How did climate change action – once ‘the greatest moral, economic and social challenge of our time’ — become political poison? When (and why) did we fall from the giddy heights of the Kyoto Protocol signing, and the rise of emissions reduction schemes around the globe, back to suspicion and resignation? The environment — and more specifically, climate change — has rapidly plummeted in terms of public priority and political urgency in Australia. And with a new government set to abolish the carbon tax and disband the Australian Climate Commission, what lies ahead? 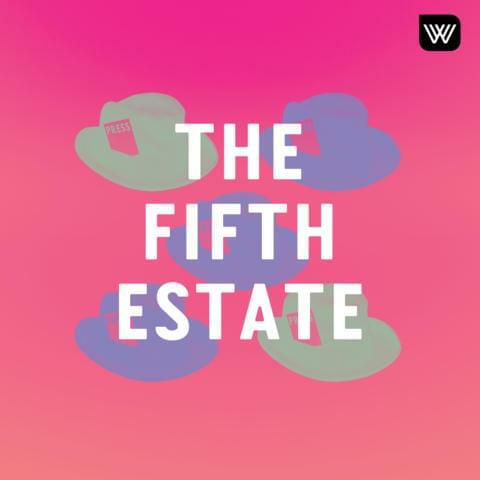 Fifth Estate host Sally Warhaft is joined by Nobel laureate Professor Peter Doherty, Greenpeace Australia CEO David Ritter and award-winning writer Chloe Hooper to discuss environmental issues, activism and writing — and how best to communicate its importance in a changing climate.